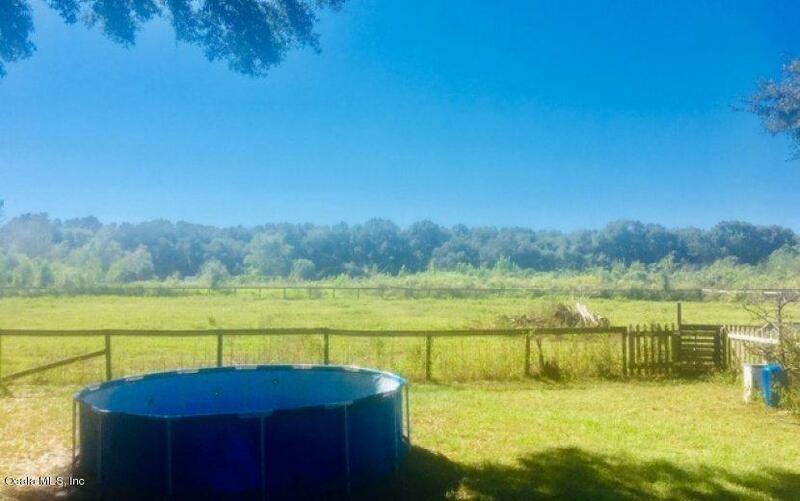 Bring your family and your animals and move right in to this recently remodeled 3 acre mini farm in SW Ocala. 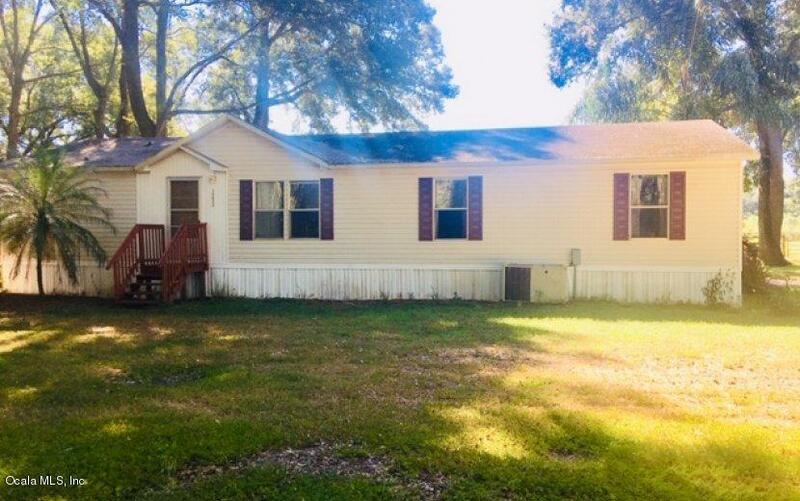 This beautiful 3/2 triple wide manufactured home sits on 3 fully fenced acres with two separate paddocks in a quiet and peaceful area of well maintained homes. It's close to I-75, but you'd never know it. 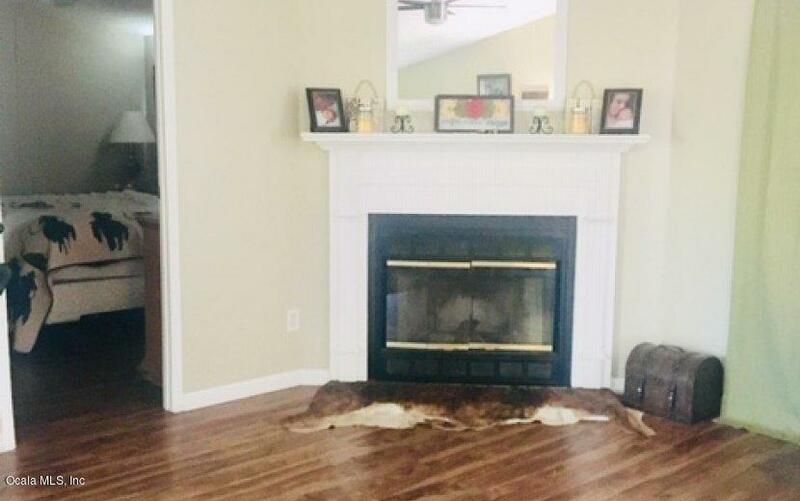 It features all new Rustic Acacia 50 year vinyl planking and tile flooring throughout,new hot water heater, new duct work underneath, refinished fixtures in both full baths. HUGE master bath features a brand new subway tile shower with glass accent tile, and garden tub. The Fridge is brand new. The new base molding throughout adds an extra special touch. Spend chilly evenings by the fireplace. 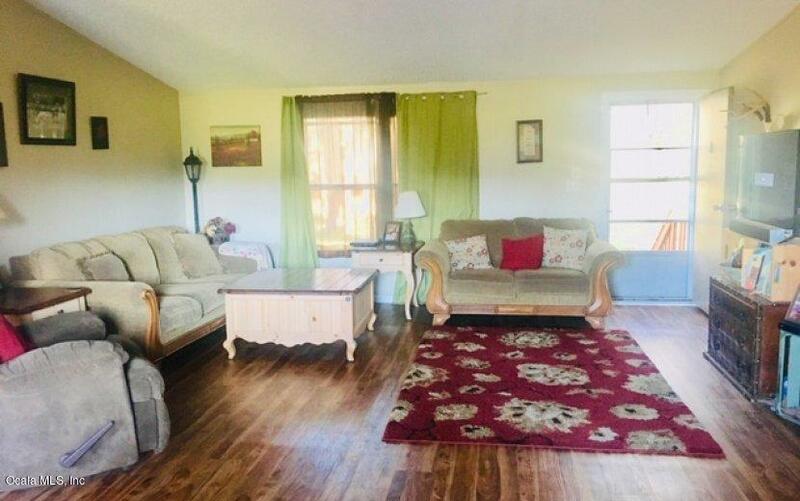 This location is convenient to I75, the horse park, restaurants, and The Villages.This property is being sold "as is".